The weather was good and times were fast for the 70 riders of this 100-mile time trial. In overcast and calm conditions, the air temperature was subdued at 11 degrees C, rising to 15 degrees during the morning. The wind was almost non-existent at the start, gradually picking up to a brisk south-westerly breeze. Times were fast, and my initial elation at posting a PB of 3h52 was dented somewhat by the many times that were faster than mine. I'd been heading for a sub-3h50 time, up until the last 20 miles when my average dropped below 25mph as cramp and saddle discomfort set in. 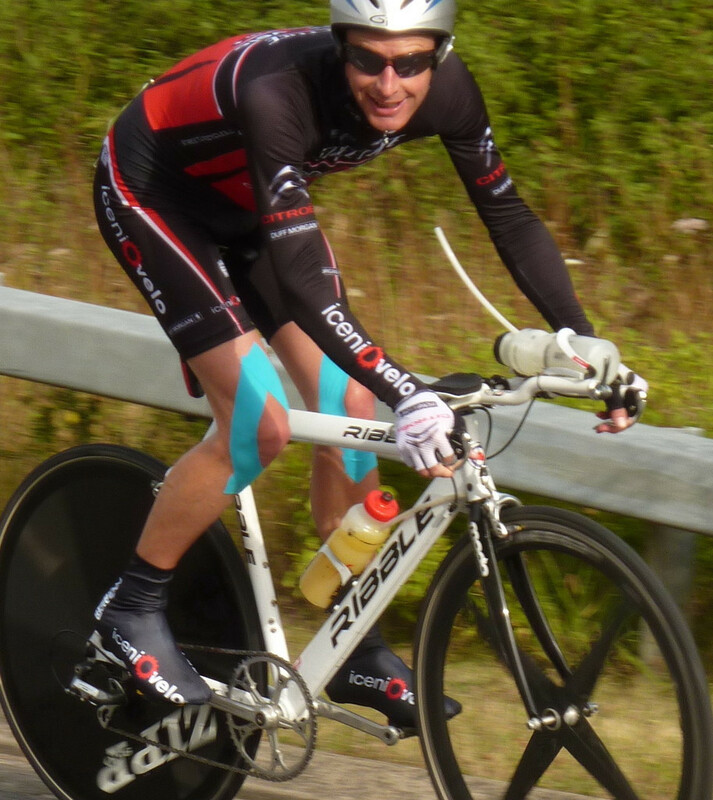 EDCA 100-mile time trial; PB with a 3:52! Pretty good conditions; overcast and dry with a rising south-westerly breeze. A11 is really rough near Wymondham!